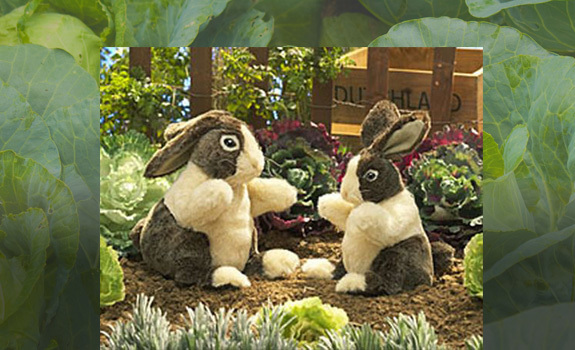 Our secret is out! 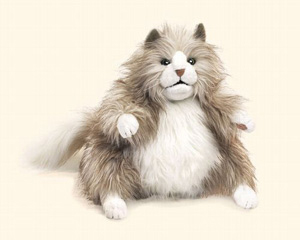 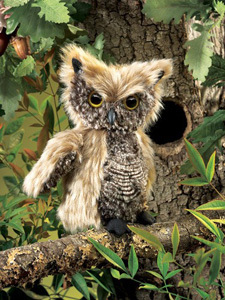 Even The Today Show has featured Folkmanis’ award-winning puppets at the top of their “Gifts Kids Want” wishlist! 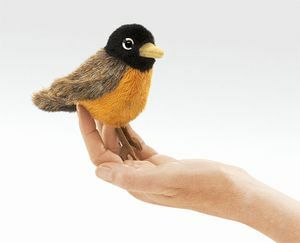 We’ve had these hand puppets and finger puppets in our store for 25 years and they remain the most charming and realistic nature-themed puppets anywhere. 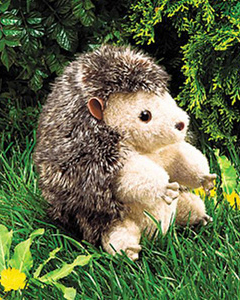 The Backyard Naturalist shares Folkmanis’ commitment to promoting awareness for animals and our environment. Incredibly realistic, incredibly irresistible, incredibly fun… have we made our point? 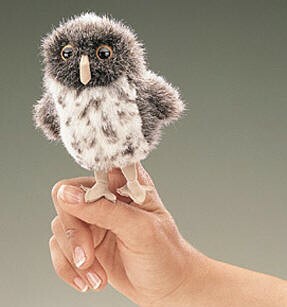 You will not be able to put these down. 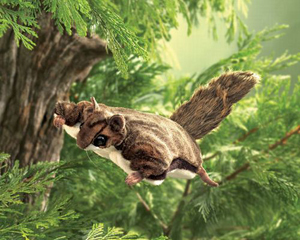 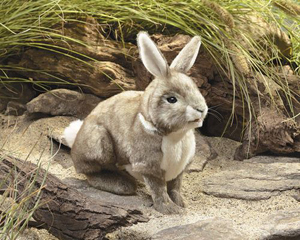 Inspires creative play for kids of all ages (Including the Backyard Naturalist staff!). Not only infinite hours of independent play, but also educational in the classroom. 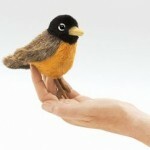 Folkmanis puppets are very popular with parents, teachers and naturalists to help bring stories to life! 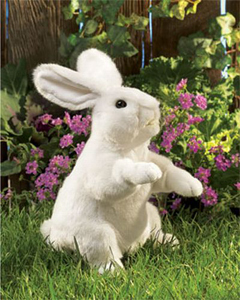 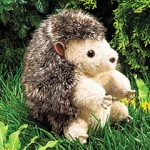 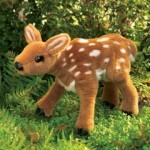 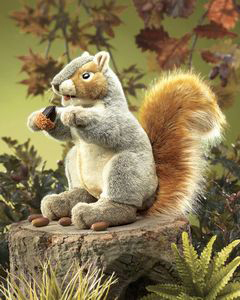 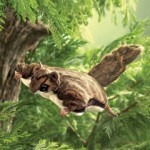 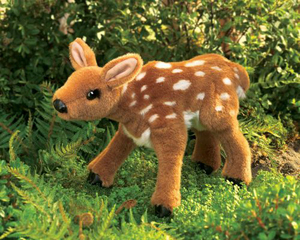 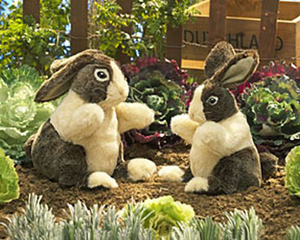 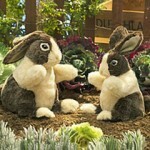 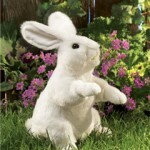 The Backyard Naturalist has more types of plush creatures in the store than we can possibly picture here.. Visit us! 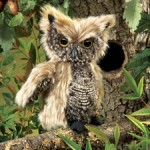 The Backyard Naturalist has the best selection in the area and lots more than we can feature here. 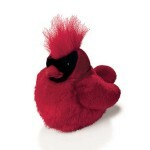 Stop by our store! 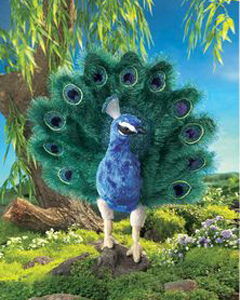 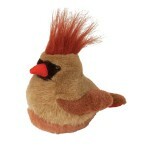 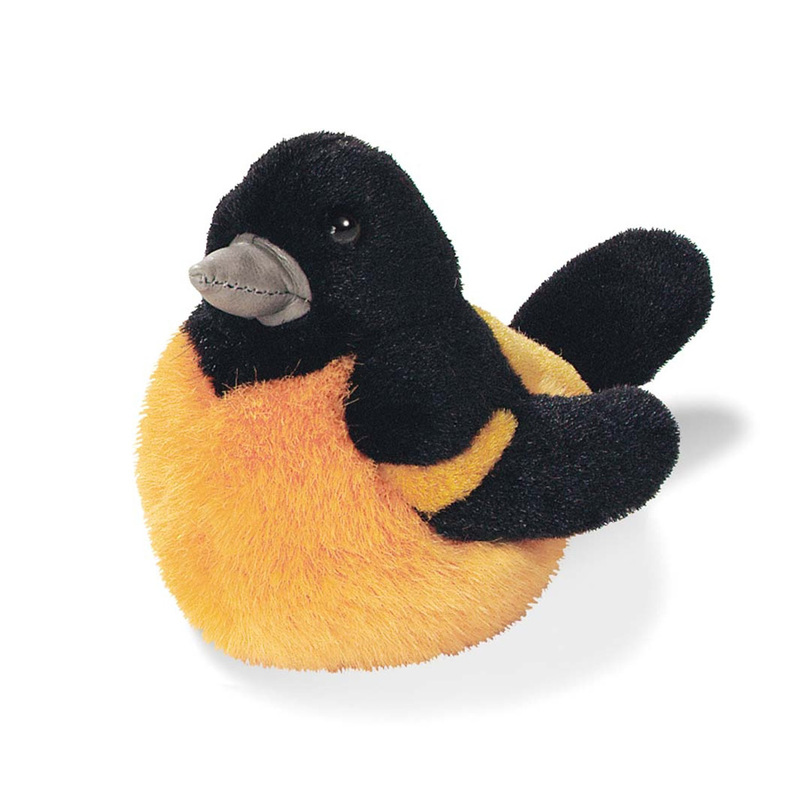 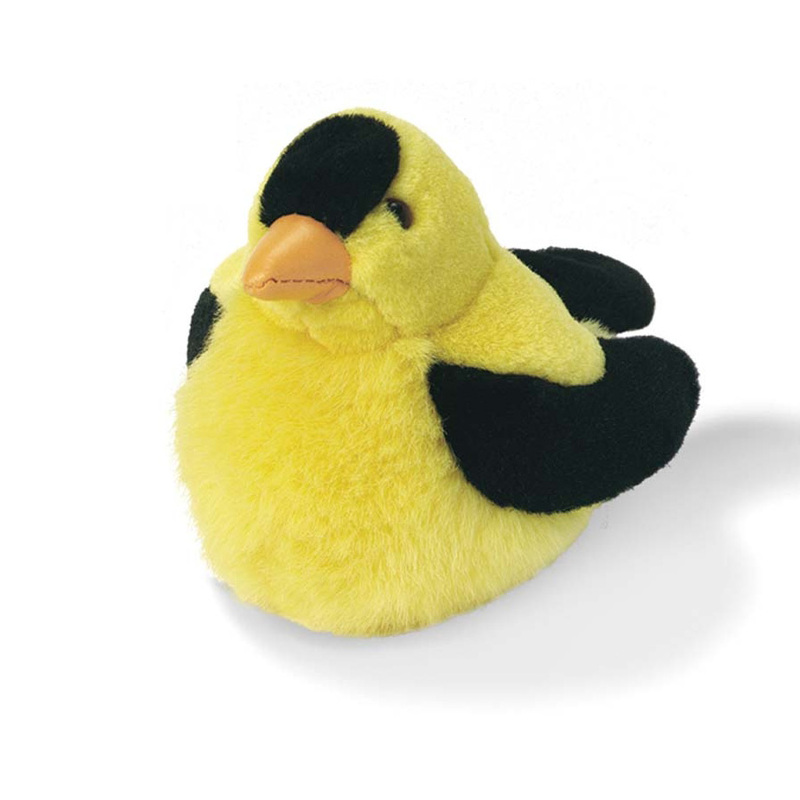 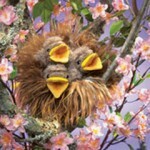 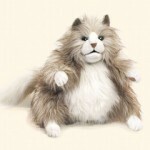 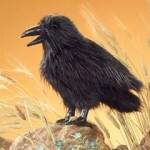 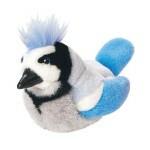 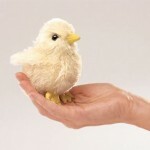 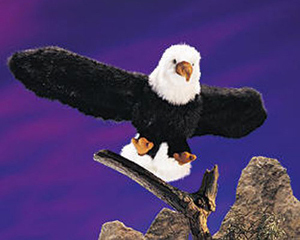 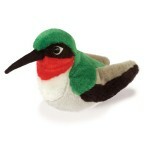 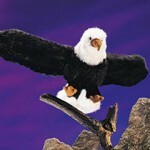 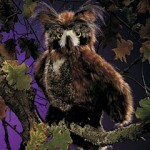 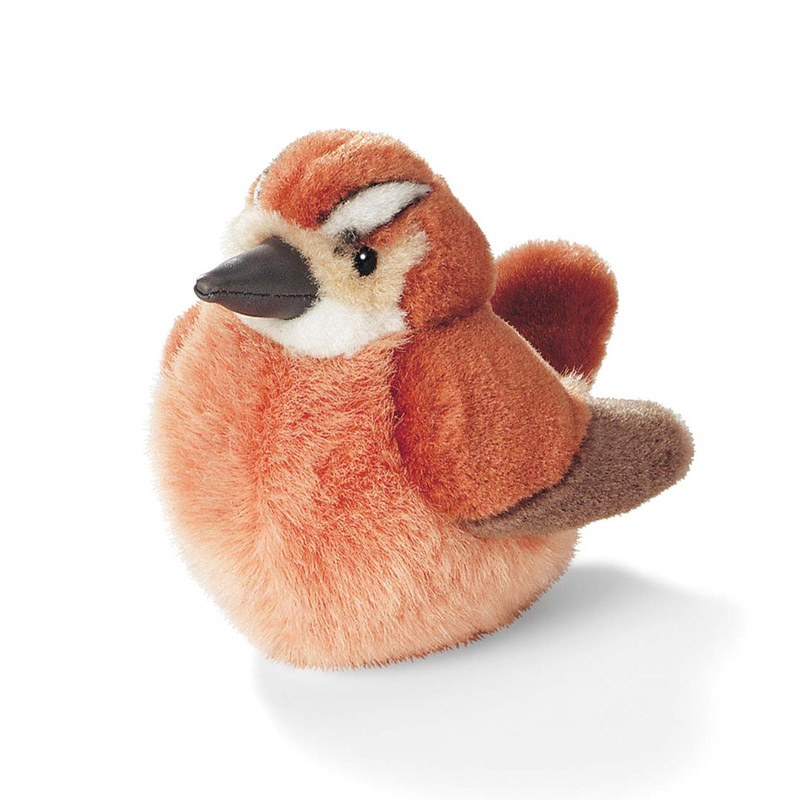 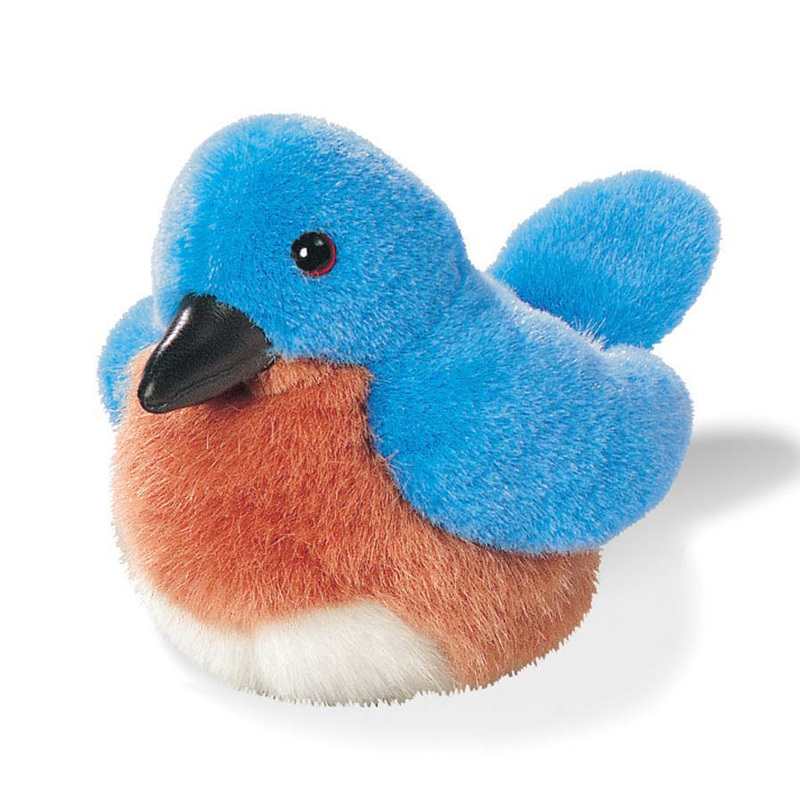 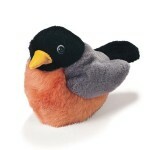 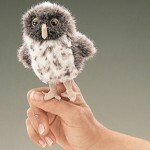 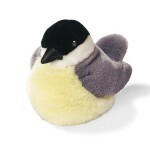 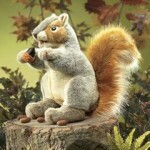 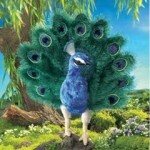 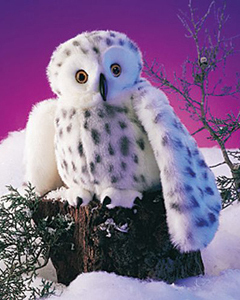 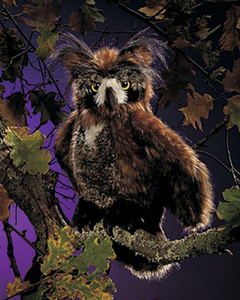 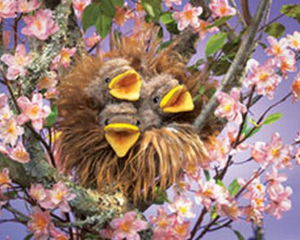 Our collection of realistic plush birds with authentic sounds are so popular that they keep flying out of the store!! 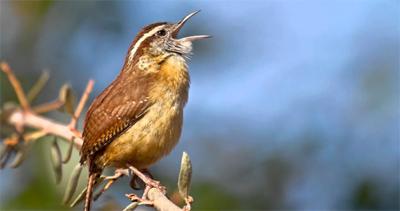 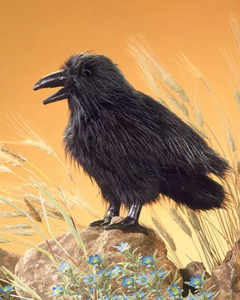 The authentic sound in each of these adorable toy birds has been provided by the Cornell Lab of Ornithology— the world’s most extensive library of authentic bird songs. 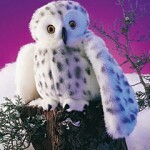 Great gifts for kids and adults alike. 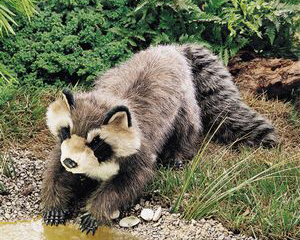 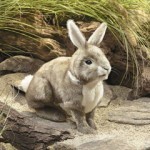 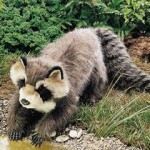 Here are just a few of the many species you’ll find at The Backyard Naturalist.